Does your vehicle qualify for any recalls? Have you recently been contacted whether it be by phone or mail saying that you need to bring in your car for a specific repair? It might have. At Los Angeles Chrysler, Dodge, Ram and Jeep, the safety of our drivers and those around them is our top priority. We do our best to alert every necessary driver when their car has been called for a recall and do our best to fix the issue (free of charge) as quickly as possible. 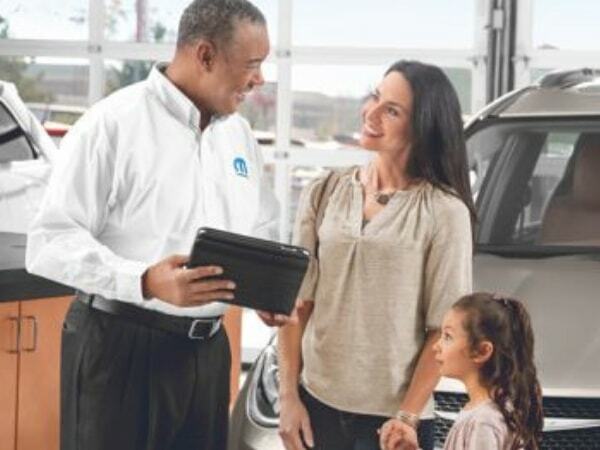 For all Chrysler Dodge Jeep Ram recall information, please visit the official Mopar website where you can search your specific model and find out if your vehicle qualifies for a recall, the work that needs to be done and recommended steps to take after. All recall repairs are provided free of charge to the owner. Safety recalls, due to any issue, that are related to the safe operation of your vehicle and the occupants are issued free of charge to the driver - even if they are not the original owner or if it is out of warranty. To use the look-up Mopar website, all you need is you VIN. Where is that located? It’s th 17-character reference that is can be found on the left hand side of your windshield and on your registration and insurance cards. Safety recalls up through the last 15 years can be found there.